Industrial Cleaning Contractors currently undertake a diverse and extensive range of industrial warehouse cleaning services for many national and international companies. 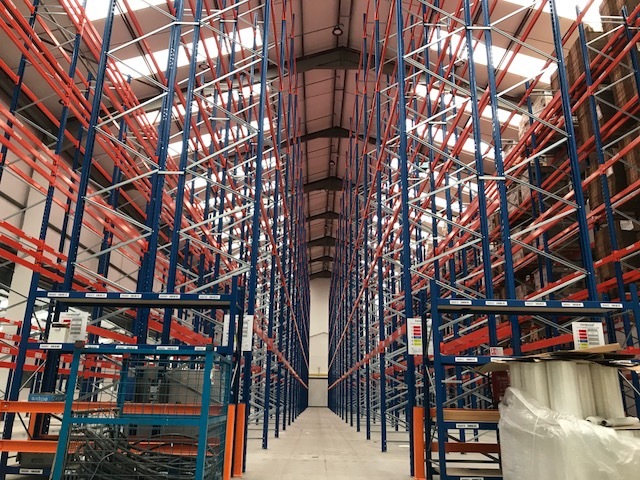 Warehouse cleaning and depot cleaning works can include a widespread range of surfaces including the internal structure, high level racking, automated racking systems, flooring, mezzanine floors, roller shutter doors and the external cladding. Clients often require these environments to be upgraded in terms of cleanliness, possibly due to change of use, changes in goods and stock held or simply to satisfy the auditing procedures of a new or existing client. 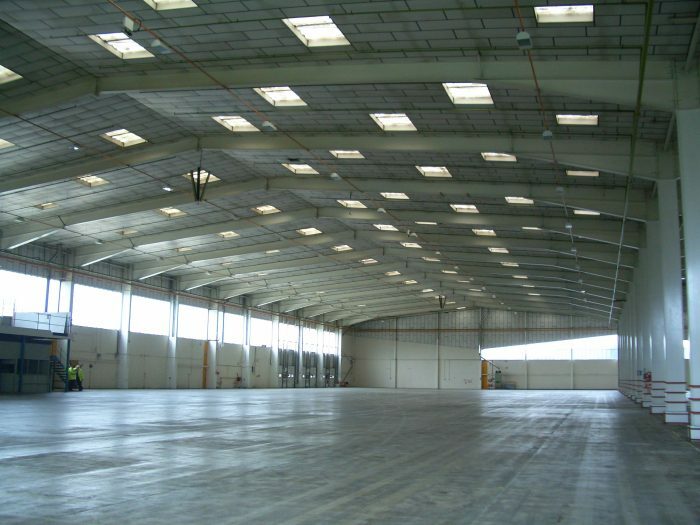 As specialist warehouse cleaning contractors, we are often involved with very substantial buildings and warehouse premises, some are vacant, others are 24 hours, 7 days a week operation. During the last 30 years ICC has undertaken the cleaning of many different types of warehouse environments. From simply involving the racking systems or floor surface, to a fully comprehensive deep clean to every conceivable surface, fixture and fitting, and even the decontamination of toxic pesticide residue. 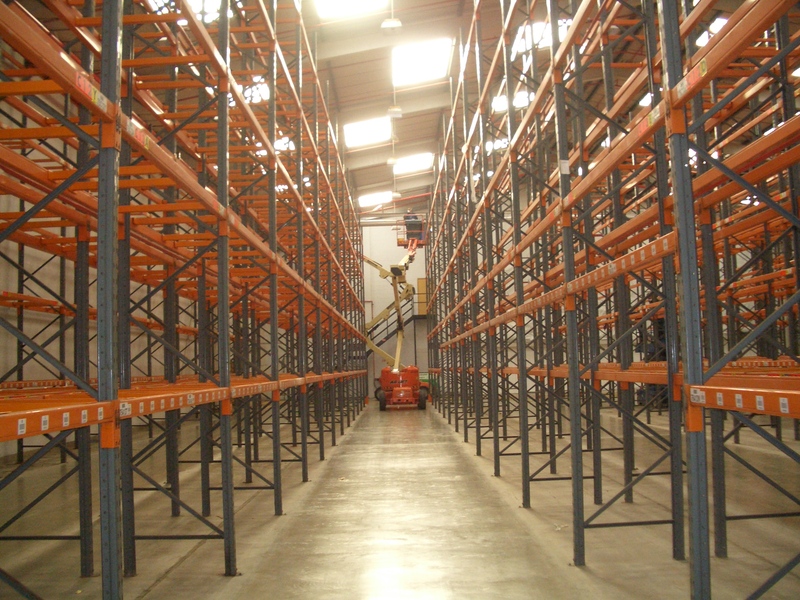 We specialise in high security and valuable merchandise facilities which are becoming increasingly common.